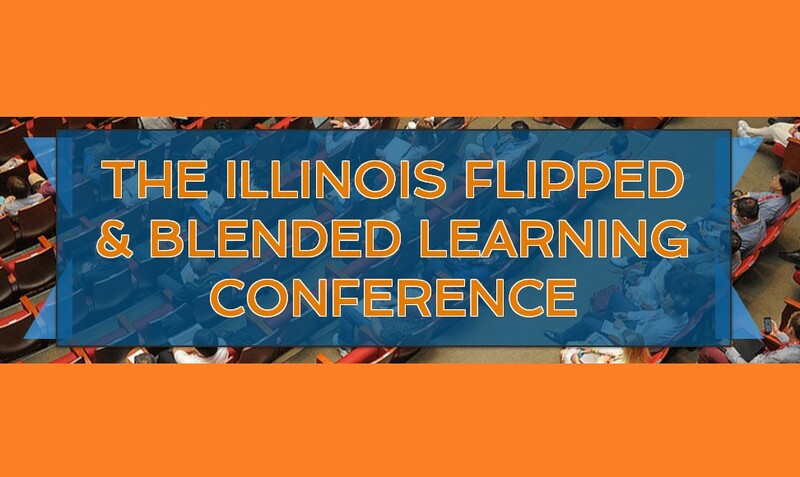 The Illinois Flipped and Blended Learning Conference will take place June 15th and 16th at Huntley High School in Huntley Illinois. Whether your budget and schedule call for a one day drive in, a jam packed two day overnighter, or something in between, our one goal is providing an outstanding conference at an affordable price. The conference starts midday on Thursday for only $10 with some hands-on how-to workshop style sessions for both beginning and intermediate flippers. These long format style sessions are intended to be a type of make-and-take to get you started flipping well or to take your flip to the next level. The Thursday conference will be followed by offsite informal socializing and networking at a local establishment. The $35 primary conference day on Friday will feature a keynote by The Innovation Teacher, Don Wettrick, author of Pure Genius: Building a Culture of Innovation and Taking 20% Time to the Next Level. We will start the day with an early bird session for those local or onsite that want to make the most of their conference day. The rest of the day will include multiple break-out sessions with flip learning all-stars like David Prindle, David Walsh, and others. We have even scheduled some mini session hands on learning time during the lunch break. There will be representatives from GoFormative and others to be announced soon. We are even leaving the last session open and keeping the doors open late for in-depth follow up sessions or edcamp style sessions to provide participants what they need or want. Regular participants in the Flipped Learning Network community and members of the broader flipped learning community are exactly the people we want to invite to submit a session proposal. We have some sessions pre-planned but we need more perspectives, innovations, and representation across all areas of education and age groups. Please consider submitting a session proposal, keeping in mind that just like our flipped classrooms active learning and interactivity are key elements.